The 188-room AC Hotel® Guadalajara Mexico and the 175-room AC Hotel® Queretaro Antea recently opened their doors – both properties are owned and were developed by FibraHotel and are operated by Marriott International. 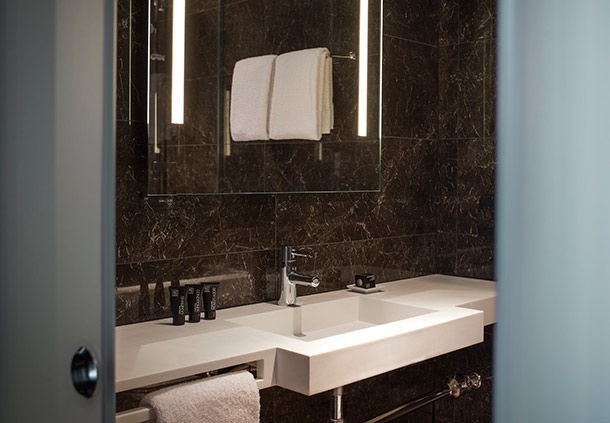 AC Hotels by Marriott celebrates the beauty of classic modern designs with its European soul and Spanish roots, borne from the signature vision of renowned hotelier Antonio Catalan, who founded the brand in 1998 and grew it into one of the most well-respected hotel brands in Spain. Following its success in Europe, a joint venture was formed with Marriott International in 2011, which launched AC Hotels by Marriott globally into France, Denmark, the United States and now Mexico. 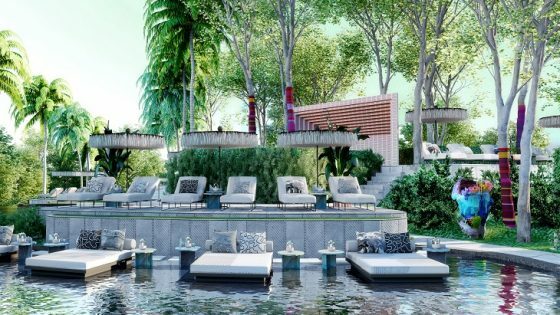 These two openings mark the first hotels for the Caribbean and Latin America region. 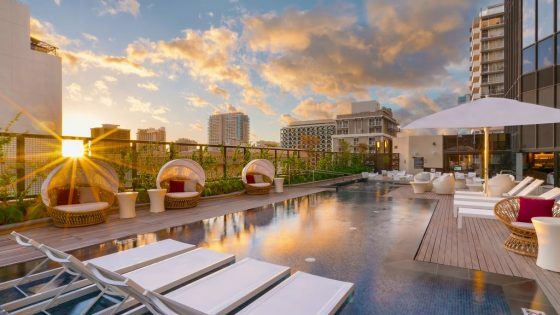 Later this year, AC Hotels plans to open hotels in Mexico City (Mexico), Panama City (Panama), Santiago (Chile) and two hotels in Rio de Janeiro (Brazil) in time for the summer Olympic Games. 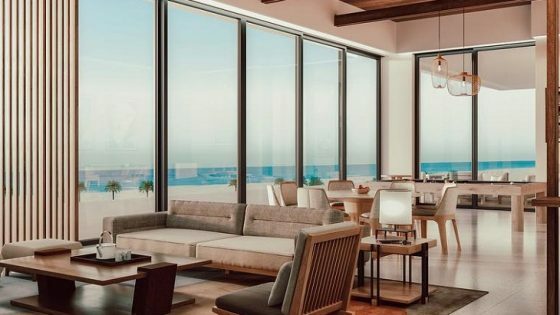 Based on a belief that purposeful design improves lives, AC Hotels carves away what is unnecessary, in order to provide guests with thoughtfully designed moments of beauty. The concept revolves around the idea that guests should only get only what they need, without paying for what they don’t. The result is sophisticated yet unpretentious style, innovative beverage and food programming and locally inspired experiences for both guests and locals. 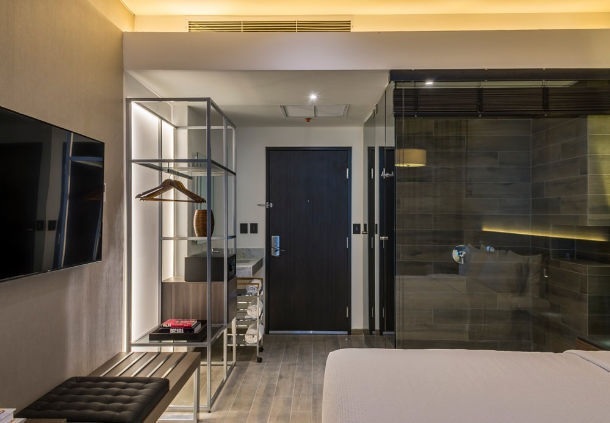 Taking influence from its European roots, the AC Hotel Queretaro Antea and the AC Hotel Guadalajara Mexico showcase a timeless design that is modern and sleek. 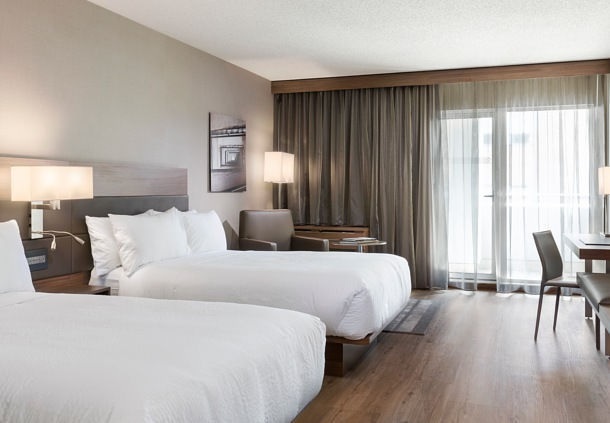 Guest rooms incorporate inviting grays and charcoal tones, with clean lines and elegant floors; furniture is lifted to create a sense of space, and crisp white linens are used to create a look that’s both refined and elegant.